Stacey Careri, MS is a consultant with m3 Development. Stacey has more than 15 years of experience in fundraising, grant writing, case development, marketing and prospect research. Prior to joining m3 Development, Stacey worked at South Nassau Communities Hospital, American Museum of Natural History, Women’s Sports Foundation and other non-profit organizations. 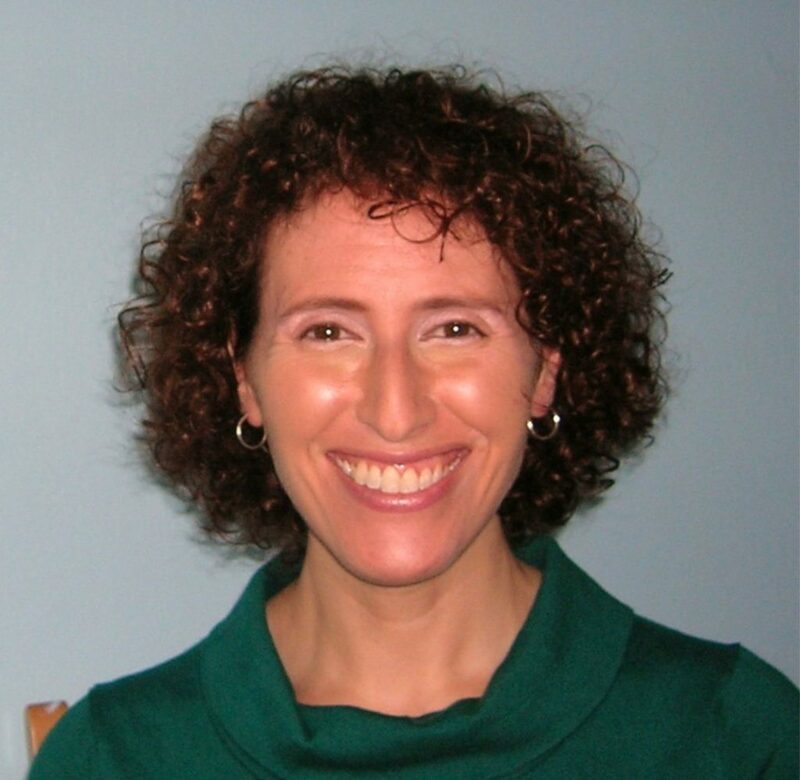 Stacey has a Master of Science Degree from Hofstra University and a Bachelor of Arts Degree from Boston University.